Young people between the ages of 12 and 18 years and their families and carers. Casework which is working with someone to achieve things that are important to them. Our counsellors/caseworkers are all qualified and experienced. They can meet with you in your home, at one of our centres or other venues convenient to you. To arrange to meet with a counsellor/caseworker you can call the centre or drop in. We do usually have a waiting list but we will make every effort to see you as soon as possible – and you can always speak with a worker at our group programs. We have close links with local schools and other organisations/agencies that support young people. Coming to see someone for the first time can be a difficult step. If you are not sure if you want see someone, but would like to find out more, please give us a ring and have a chat with one of our friendly counsellors/caseworkers. 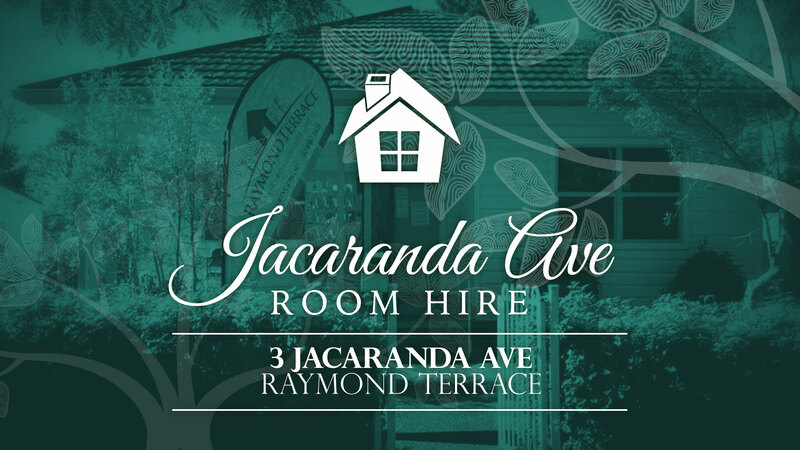 Where: 3 Jacaranda Ave, Raymond Terrace or we can come to you! Play games, read stories, create a work of play dough art. 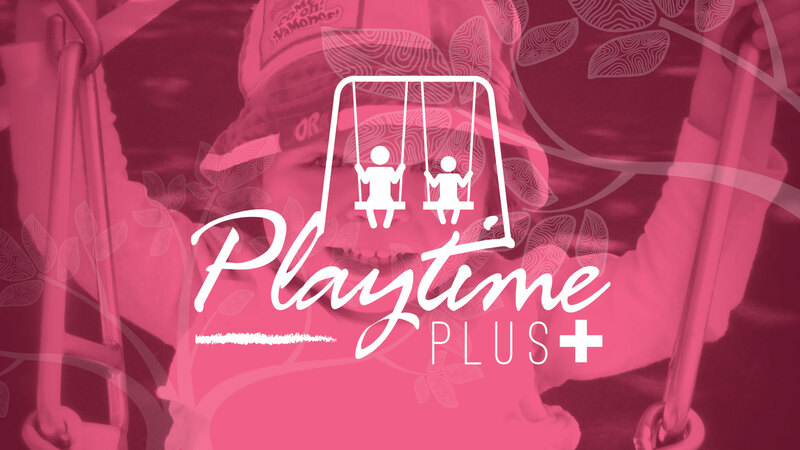 We have lots of fun at Playtime Plus Raymond Terrace and Tanilba Bay. The Cabana is a counselling and/or family meeting room available for anyone needing a space. Call 49871331 to book.